The leading health professionals at Kingwood Chiropractic Associates are dedicated to helping you achieve your wellness objectives -- combining skill and expertise that spans the entire chiropractic wellness spectrum. Dr. Kyle Buchan and Dr. Cody McComb are commited to bringing you better health and a better way of life by teaching and practicing the true principles of chiropractic wellness care. If you are new to our website, please feel free to discover and learn about chiropractic wellness. Our Kingwood office is equipped with modern chiropractic equipment and technology. 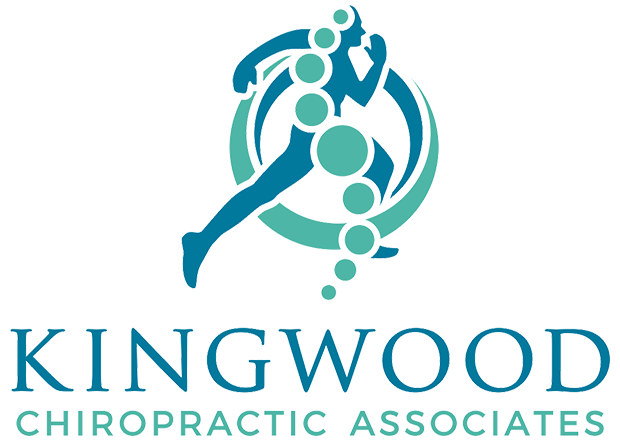 Contact Us today and experience the Kingwood Chiropractic Associates difference! Proudly serving Kingwood, Atascocita, Humble, Houston, Fall Creek, Summerwood, Huffman, Porter, New Caney, Cleveland, and surrounding areas! Contact Kingwood Chiropractic Associates to schedule an appointment or to request additional information about our services. We look forward to hearing from you. Enter email address here to sign up for our newsletter. Please complete this form to request an appointment. Thank you!